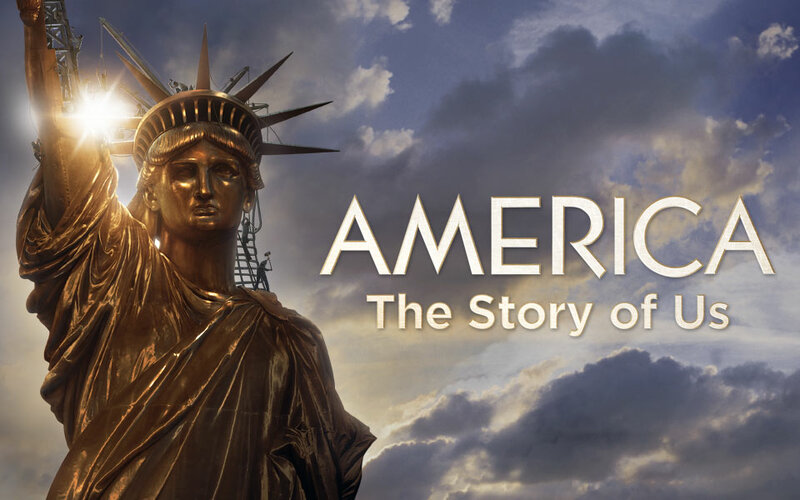 This is a viewing guide for the History Channel's Mini-Series America The Story Of Us. 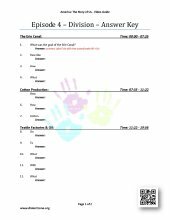 This document contains the complete video guide worksheet for.. 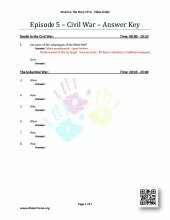 This is a viewing guide for the History Channel's Mini-Series America The Story Of Us. 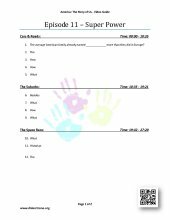 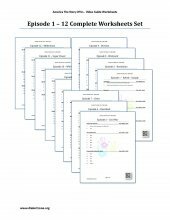 This document contains the complete worksheets to video guides.